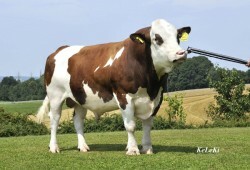 Because of our many contact with the farmers who are involved in Xbreeding we have acces to be best quality of Xbred animals. 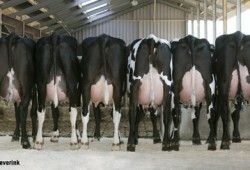 This can be in all sorts of ages: youngstock, in-calf heifers and milking heifers from the various breeds. 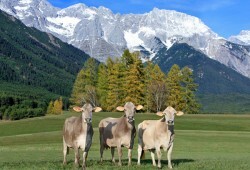 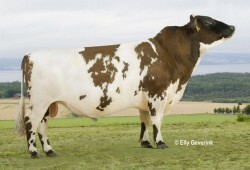 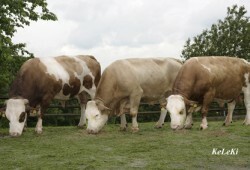 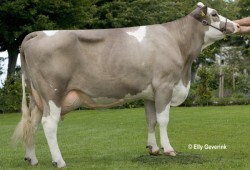 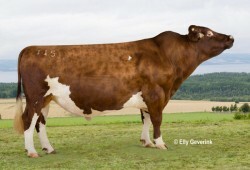 We can supply Xbreds with Fleckvieh, Scandinavian Red or Brown Swiss in the pedigree. 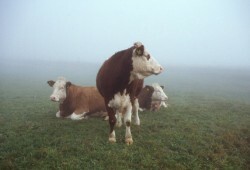 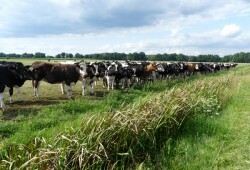 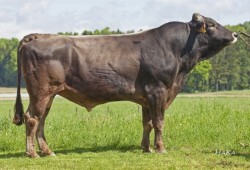 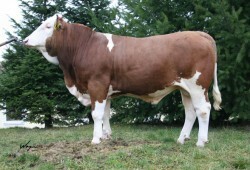 This can be the first generation (F1) cattle or second generation Xbreds.